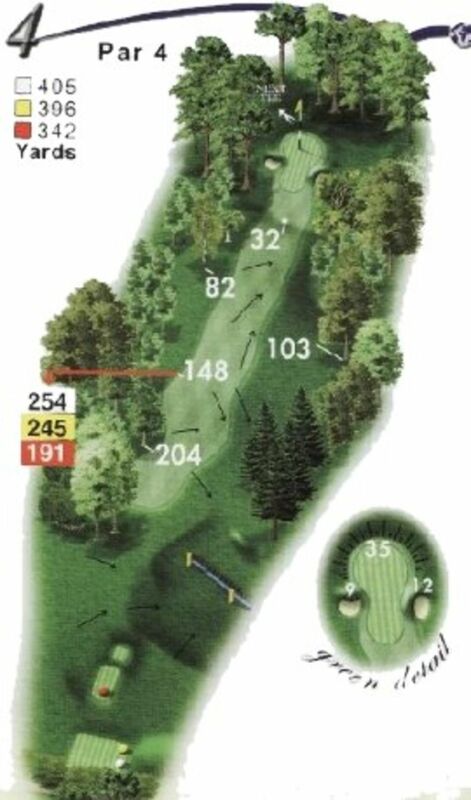 A classic risk and reward hole. If attempting to hit the green in two make sure you carry the water hazard short of the green. If you are opting for a more conservative strategy and laying up be careful of the water running parallel with the fairway.